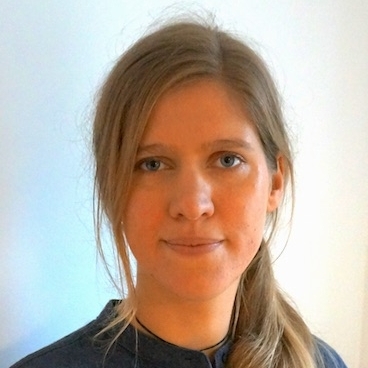 From 1st November, the Bristol Massage Therapy team will be enhanced by the addition of Indre Cepliauskaite, a highly intuitive and holistic massage therapist. Indre's initial introduction to massage came through a course in Ayurvedic Massage and Panchakarma Therapist Course at an Ayurveda Training Centre in India. Slightly unusual, but this sowed sufficient seeds that she decided to move to Bristol and convert her qualifications to be able to practice massage here in the UK. Next year, Indre is planning to complete the Well Mother post graduate qualification in Massage & Pregnancy. To find out more about Indre, you can read her profile.